For golfers north of Philadelphia in the Willow Grove area looking for golf lessons, golf instruction or a custom club fitting, GOLFTEC Willow Grove is the answer. 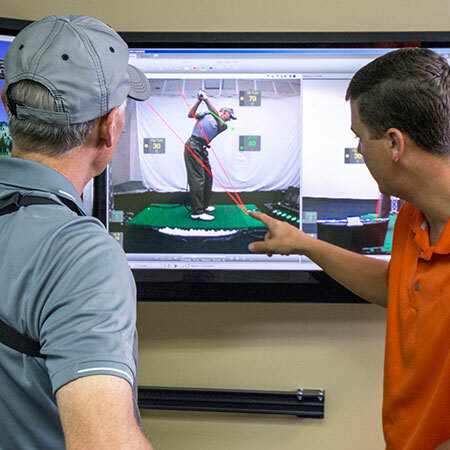 At our state-of-the-art Training Center, you'll find all the tools you need to help you improve your golf game. Our Certified Personal Coaches have years of instructional experience and they all use the latest golf technology to help players of any age or skill level reach their goals. 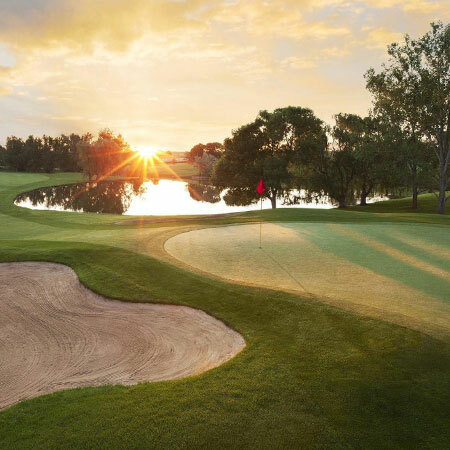 A variety of golf lessons and Game Plans are available at GOLFTEC Willow Grove, including In-Bay, On-Course, Short Game and Putting Lessons are all available. With a Game Plan, you receive sequential lessons that build on each milestone to build a better swing that can be comfortably repeated on the golf course. The interactive video of every GOLFTEC Willow Grove training bay lets you see immediate replay of each swing from two directions simultaneously, making your practice sessions more productive and faster improvement. John joined GOLFTEC in 2014 and has taught thousands of lessons in that time. He has 13 years of teaching experience. Previous positions at Concord Country Club and Indian Spring Country Club. GOLFTEC-Willow Grove has been named to Golf Digest's 2019-'20 America's Top 100 Best Club Fitters list! 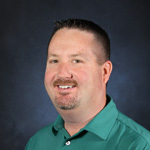 Dave is a graduate of the Professional Golf Management Program at Penn State University. 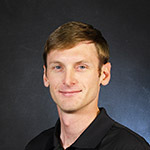 During his career, Dave has worked with several Top 100 Instructors, and spent five years as a certified club fitter with a Golf Digest Top 100 Facility. 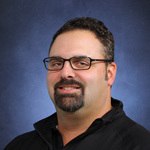 Dave strives to help golfers of all ages and abilities play better golf. 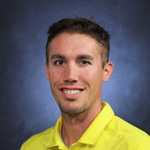 Brian is a 2004 graduate of Archbishop Wood High School and 2009 graduate of Penn State. 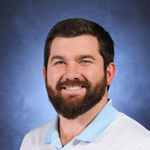 His previous experience includes working at the Philadelphia Cricket Club in Flourtown & the Streamsong Resort in Central Florida. He looks to apply his passion for the game in helping each person achieve their goals. Proud to be recognized as a TOP 100 Clubfitting facility by Golf Digest for 2019.